No Wagering Required, Is it what you should look for? Donald Trump: What is the future of online gambling in US now? What are the Dutch authorities waiting for?! ComeOn Malta To be 100% Cherry! UPDATE: Trump To Show Support For Online Gambling? Happy New Year To All Our Readers From BLC! FOLLOW UP: Beginning of the end for Australian Casino Market? Not A very Good 2016 for WilliamHill! FOLLOW UP: Australia - Another online gaming giant to leave the market! New Gambling Legislation In Russia? NetEnt Breaking Revenue Records.... Again! WATCH: An Online Casino To Avoid?! Brexit?! No!, Not for UK Gambling! Another 'expected' blow for Australia's Online Gambling! 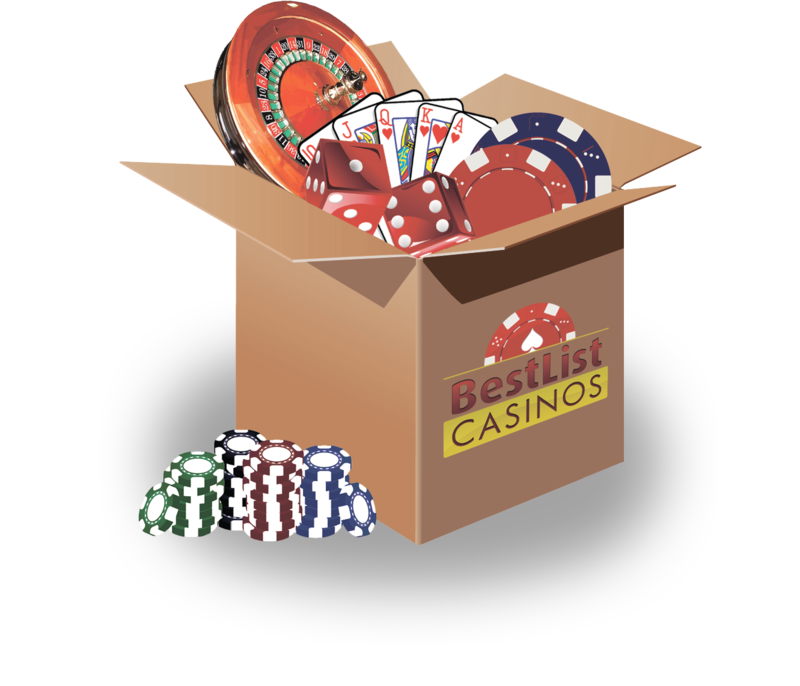 BestListCasinos Is Now Approved by GPWA! 888 Holdings Under Review by the UKGC! Unfounded allegations, meant to harm jurisdiction! More Success For NetEnt, More Awards! Yako Casino is here to stay! UPDATE: Yako Casino is Here to Stay! WTO To The Rescue, Again? Uruguay set to ban online gambling. 888 Holdings Accepts Record Fine. Time to remove children oriented advert content! Agreed! LeoVegas To Acquire Royal Panda! South African gaming market is set to grow!